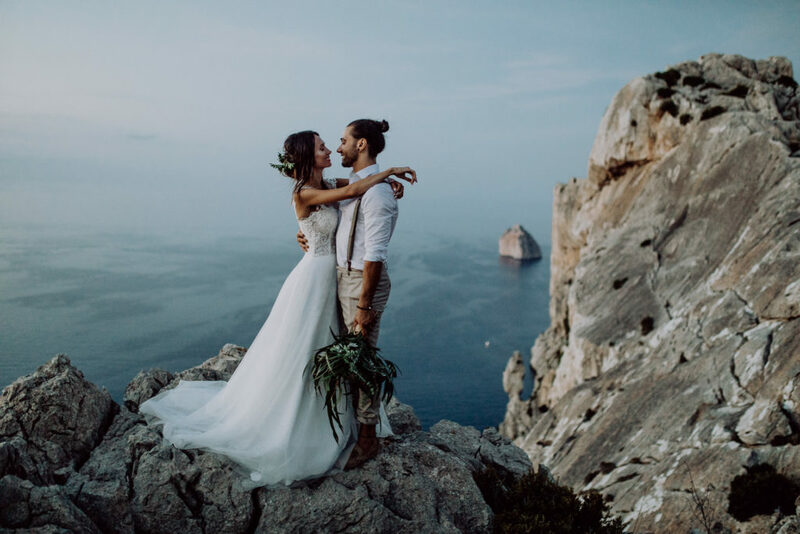 The After Wedding Shoot in Mallorca with Diana and Alex speaks for itself. 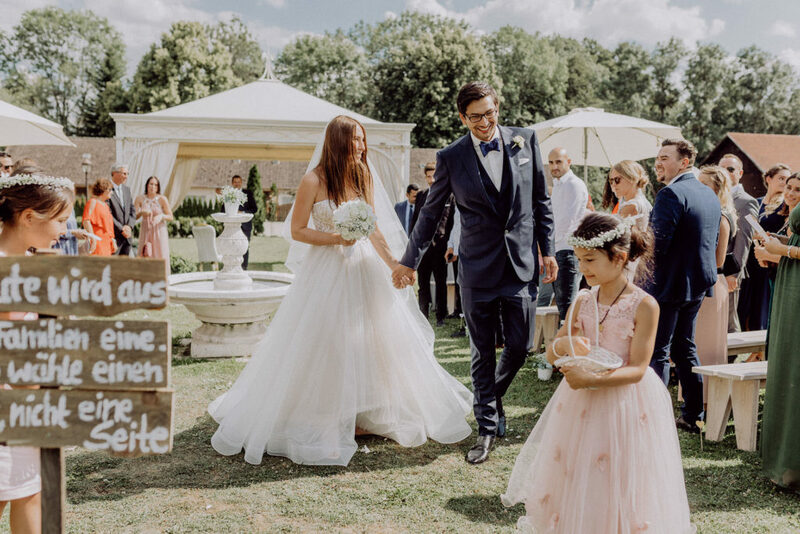 I´m excited to present the highlights of this Styled Shoot with unique bridal fashion and a modern and fresh look to you! 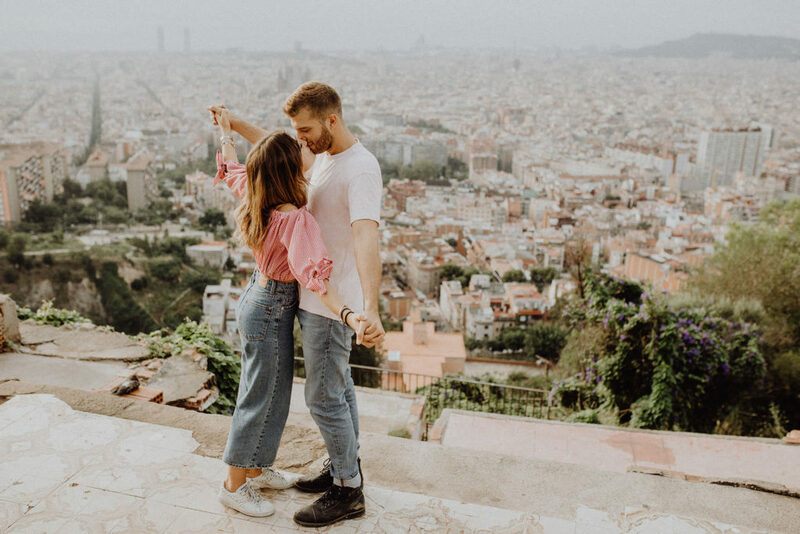 A love couple from San Francisco, the raw nature of Iceland and a breeze of spontaneity - what more does it take to be happy as a photographer? Lili and Sean epitomize the lifestyle that I like to document with my photos. They also dare to be themselves before the camera and do not hide anything. 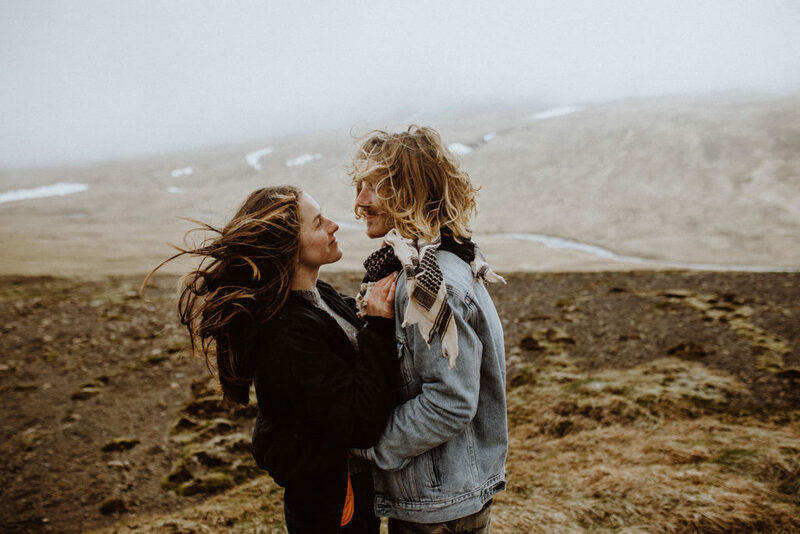 Voilá: An authentic couple shoot in Iceland.